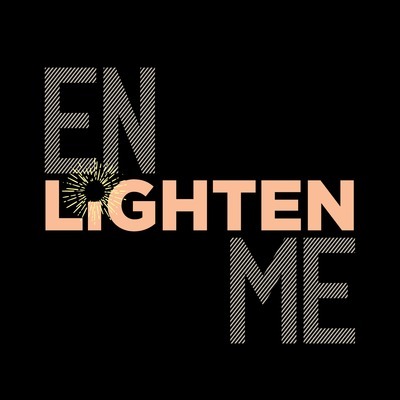 Enlighten Me w/Andrea Cambron is a news talk program that aims to educate and inform. From historical perspectives to modern day stories, we will focus our attention on the issues that everyone deals with — be it policy, health, education, the economy, current events and race. Show credit from WERA-FM 96.7|Show Title: America, Oh What A night |https://enlightenmeonwera.com/2016/11/09/11-09-16-america-oh-what-a-night/ In what the polls, the pundits and everyone but the people thought to be the case, Donald Trump became the President-elect of this here United States. I give my thoughts and analysis with Adele Stan, the Washington editor for Alternet. She has been covering the 2016 campaign for Alternet and the American Prospect and I am happy to bring her perspective to the table. Show credit from WERA-FM 96.7|Show Title: Dark And Lovely |https://enlightenmeonwera.com/2016/11/02/11-02-16-dark-and-lovely/ Indian American Aswathi Thomas wrote a piece in Huffington Post on the effects that colorism have had on her and other dark skinned Indian Americans in the hopes that we can dismantle the stereotype that fair skin equates to beauty. I talked to Lori Tharps about her new book, Same Family, Different Colors: Confronting Colorism in America’s diverse families on how colorism affects people across the diaspora. 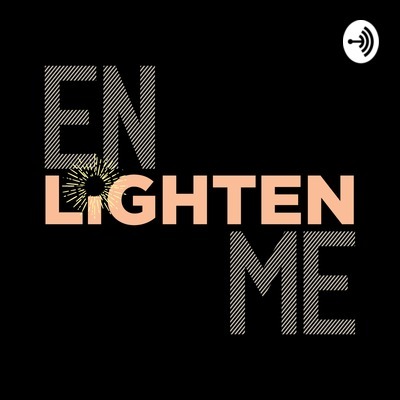 Enlighten Me - Episode 8 - Work. Life. Balance. Show credit from WERA-FM 96.7|Show Title: Work. Life. Balance. |https://enlightenmeonwera.com/2016/10/19/10-19-16-work-life-balance/ A new report from the Center for American Progress crunches the numbers. Parents are stretching themselves thin when it comes to the misalignment between our children’s school schedules and our work schedules. We’ll find out what their recommendations are to create some work life balance. 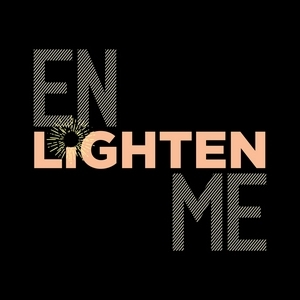 Show credit from WERA-FM 96.7|Show Title: Started From The Bottom Now We Here |https://enlightenmeonwera.com/2016/10/12/10-12-16-started-from-the-bottom-now-we-here/ I had a conversation with Alejandro Danois, author of The Boys of Dunbar: A Story of Love Hope and Basketball on the ’81-’82 Baltimore Dunbar Poets basketball team. It’s about basketball but so much more. Show credit from WERA-FM 96.7|Show Title: Each One, Teach One|https://enlightenmeonwera.com/2016/10/05/10-05-16-each-one-teach-one/ Education is the focus of today’s program, I talked to National Education Association (NEA) President Lily Eskelsen Garcia about the Trump Effect during National anti-bullying awareness month. Also, Soledad O’Brien joined me to talk about her push to rethink high school. Show credit from WERA-FM 96.7|Show Title: We Should All Be Feminists|https://enlightenmeonwera.com/2016/09/28/09-28-16-we-should-all-be-feminists/ Hillary Clinton is inching closer to the White House. But will she be the first proclaimed feminist? I talked to Doreen Mattingly on her book A Feminist in the White House: Midge Costanza, the Carter years and America’s culture wars. You’d be surprised at what’s still relevant today. Show credit from WERA-FM 96.7|Show Title: Pay It Forward |https://enlightenmeonwera.com/2016/09/19/09-21-16-pay-it-forward/ On the 5th anniversary of the Troy Davis execution I had a conversation with De’Jaun Davis Correia on his uncle’s legacy and what propels him to move forward. Show credit from WERA-FM 96.7|Show Title: Pay Me What You Owe Me| https://enlightenmeonwera.com/2016/09/14/09-14-16-pay-me-what-you-owe-me/ The report from the Census bureau on Income, Poverty and Health Insurance Coverage in the United States showed wages between men and women have stayed the same since pre-recession times (2007). That’s almost 10 years! (White)Women’s wages currently stand at 80% of what a man makes…the statistics are worse for Black, Latino and Asian women. I talked to Lilly Ledbetter, the namesake of the Lilly Ledbetter Fair Pay Act President Obama signed into office as the first piece of legislation of his administration. Show credit from WERA-FM 96.7|Show Title: If You Don't Stand For Something You'll Fall For Anything|https://enlightenmeonwera.com/2016/09/07/09-07-16-on-wera-96-7-fm-4-5p-et-if-you-dont-stand-for-something-youll-fall-for-anything/ Colin Kaepernick’s silent protest and Jesse Williams speech at the BET awards has sparked a major discussion around patriotism, racial inequality, injustice, police brutality and how protests are handled throughout the country. We'll talk to civil rights leader and Executive Director of Color of Change Rashad Robinsion on protests, the message and the media.